Philosopher and engineer, he made an enormous impact during his long and fruitful life on the attitudes of those concerned with the design of the built environment. Born in 1895, philosopher and engineer Ove Arup was the son of the Danish Consul in Newcastle-upon-Tyne. He was educated in Germany and later Denmark, and took his first degree in philosophy and mathematics at the University of Copenhagen. 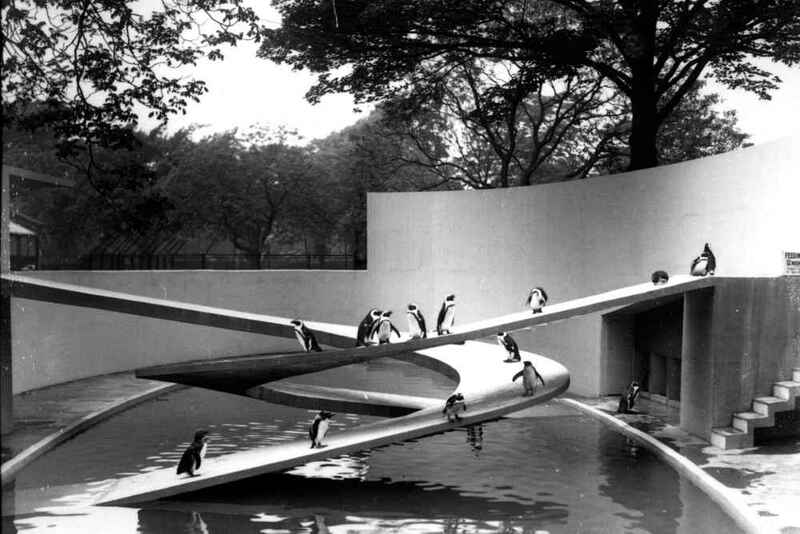 Drawn to architecture but doubting his own artistic talents, Arup then studied engineering at the Royal Technical College in Copenhagen, taking the view that he would rather be a good engineer than a second-rate architect. Despite this, the thick, dark pencil sketches he famously created when brainstorming reveal an intuitive draughtsman, and remain widely recognised by Arupians worldwide. 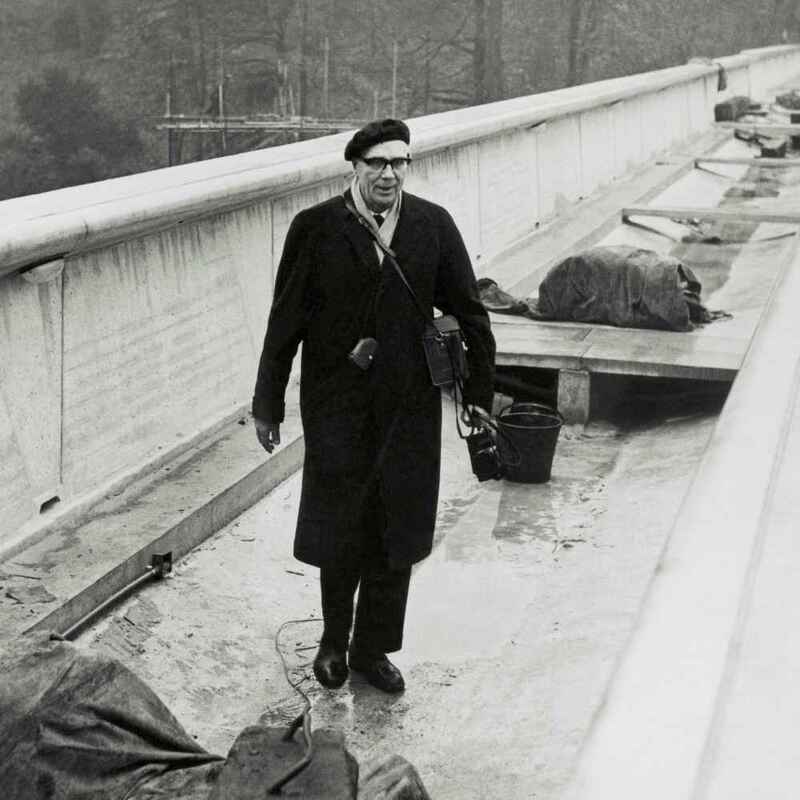 In 1938, he and his cousin Arne set up Arup & Arup Ltd, a firm of engineers and contractors. Eight years later, in 1946, he established the firm now known as Arup. Throughout his career, Arup’s attitude - grounded, yet flexible and future-facing - enhanced our approach to designing the built environment, joining architects, engineers and designers with the common cause of shaping a better world. 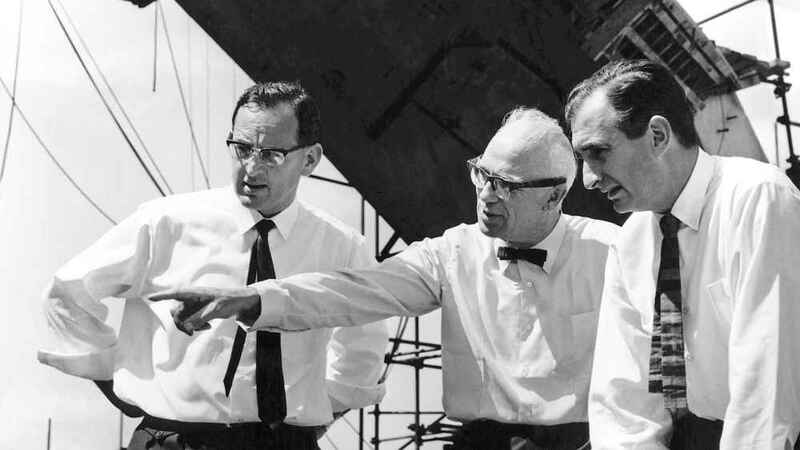 Arup’s own methodology merged design innovation and instinct with mathematical proof, and it is this cross-disciplinary practice of his that the Ove Arup Foundation continues to sustain.